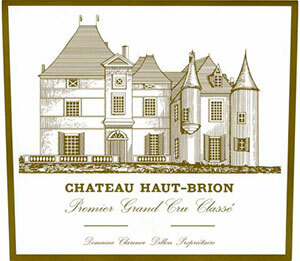 Tasted blind at Bordeaux Index’s 10-Year On horizontal. This has a very elegant bouquet with blackberry, briary, potter’s kiln and bacon fat with fine delineation and lift. The palate is medium-bodied with great freshness on the entry, very good acidity with red-berried fruit interlaced with cedar, graphite and leather. Very good depth, very feminine and focused with ample freshness on the finish that seems to have “filled out” in recent years. Excellent. Tasted March 2011.